Happily for me, my arrival also coincided with the Tauranga Festival of the Arts and my Mum had sneakily gone off and bought us surprise tickets to what was hands-down the best show in town. 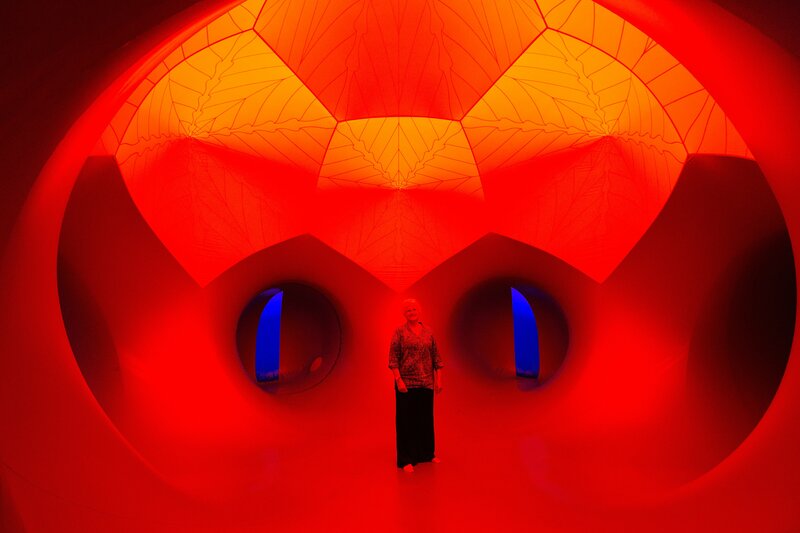 Architects of Air are a UK-based group who create the most fantastically colourful and bright installations (luminarium) I have ever seen. 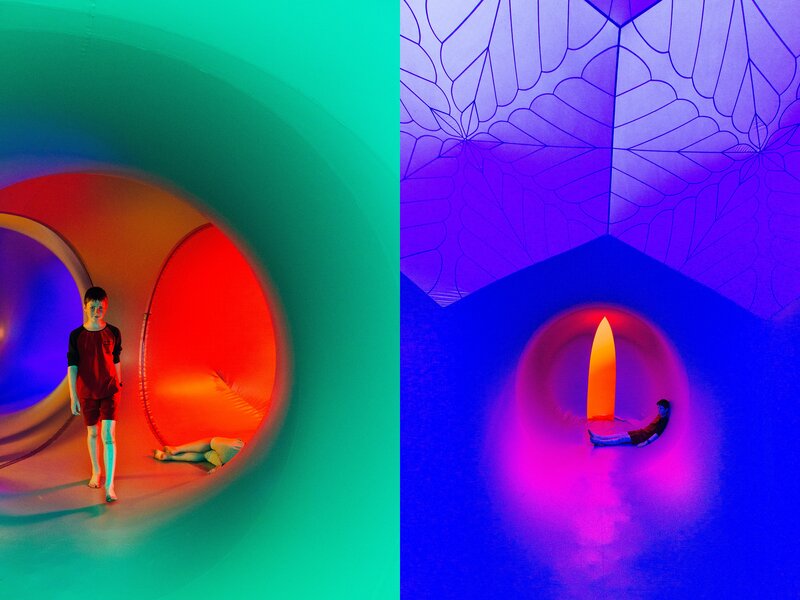 Much like walking into a Yayoi Kusama installation results in a perma-grin being plastered on your face, walking into the inflatable colourful world of the Architects of Air produces the same kind childlike, ebullient and all-encompassing joy. If you find yourself near one of their beautiful installations and wish to experience the greatest sense of wonder, I can only recommend you enter. And get ready for your face to hurt from smiling.